Where is the Speaker Series? 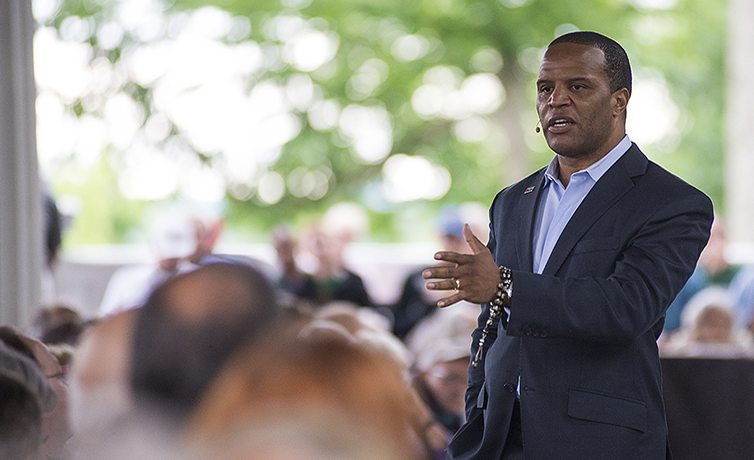 Become an Oak Park Speaker Series Member! 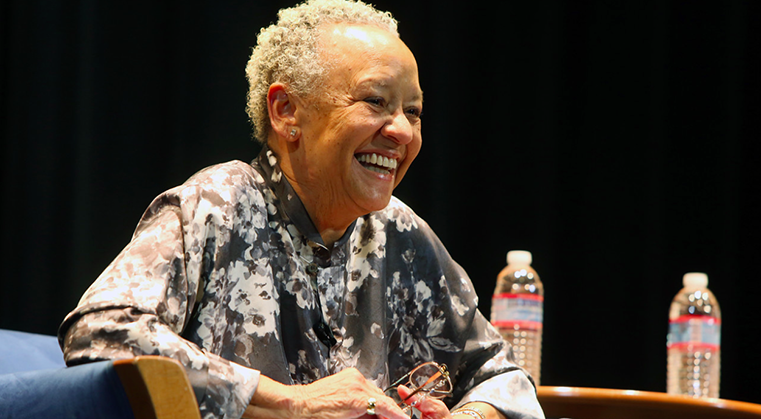 On August 15, the Indivizible Speaker Series held its 2nd annual version of TEDx at the Guild Theater. The sold-out crowd of 200 people was entertained by a variety of speakers, videos and performers during the 90 minute event. 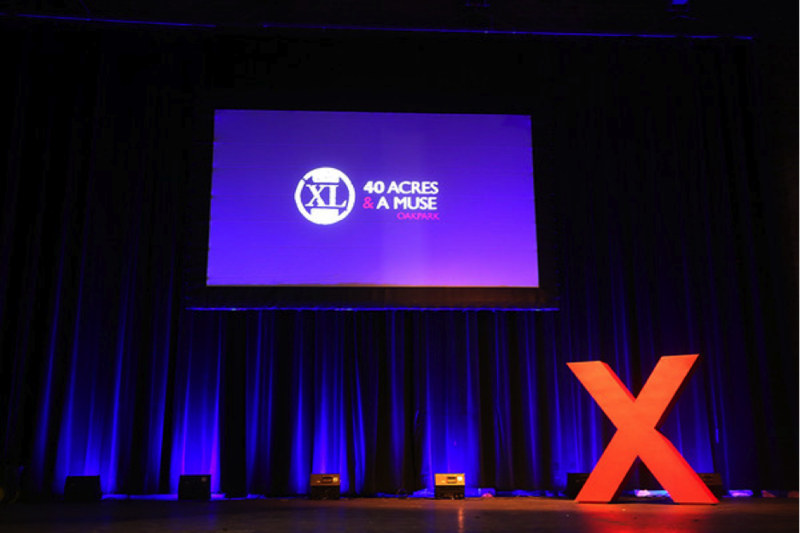 The theme for the event was “40 Acres and a Muse” and the program consisted of local entrepreneurs and entertainers. 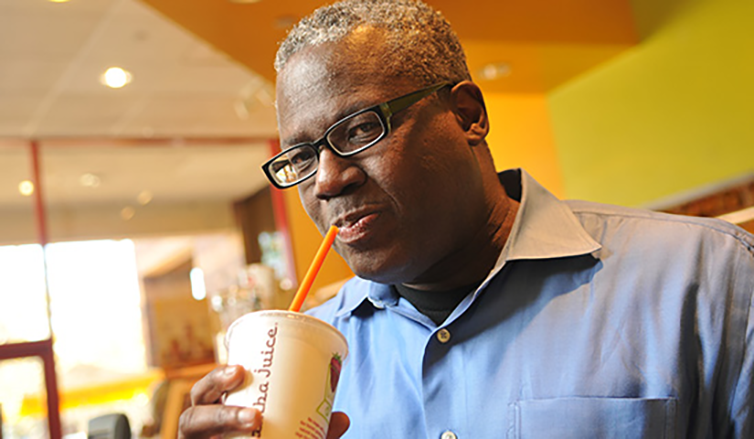 Place maker Tre Borden, and Rapid Brands CEO Chris Johnson, who appeared on ABC’s “Shark Tank,” headlined the program. 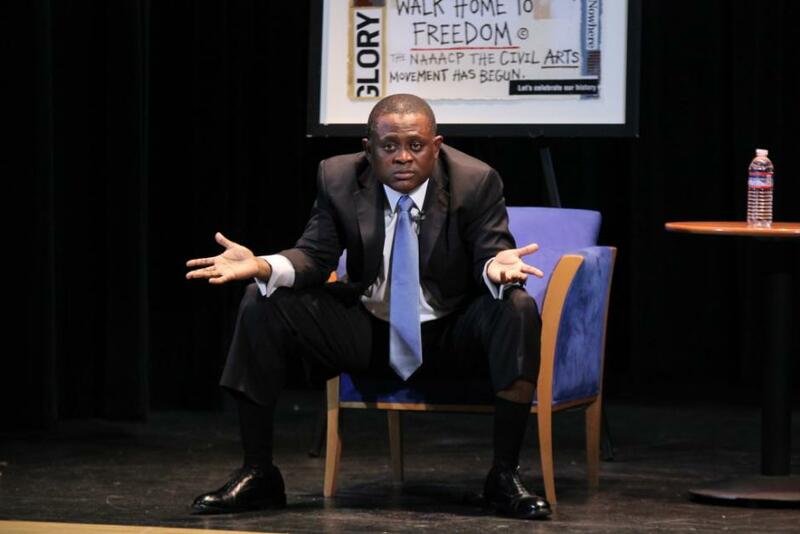 Loud gasps filled the Guild Theater, as guest speaker, Dr. Bennet Omalu – “Concussion” doctor – explained some hard truths about America’s favorite past time, the great game of football. Omalu spoke candidly about the harrowing effects football has on the African American community. There is only one person, known to man, with enough courage and grit to go up against one of the largest corporations – so large they own a day of the week- in the world, and have the audacity to win. 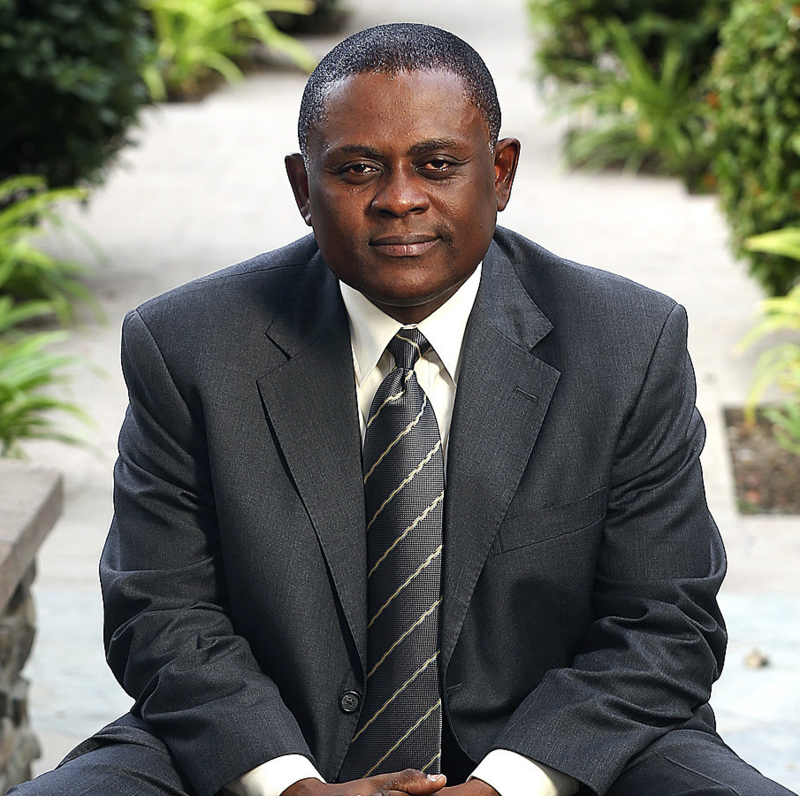 That man, is Dr. Bennet Omalu, Nigerian-American forensic pahtologist and nueropathologist. The NFL wasn’t ready for Omalu’s message, nor the the public sentiment that followed. #Souljah2sac: Be Sure to R.S.V.P. Early! 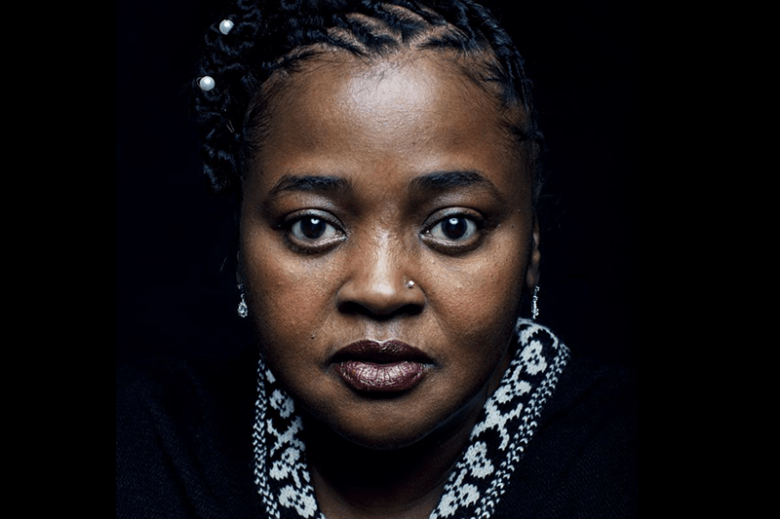 EVENT UPDATES – In preparation for the December installment, of the 2015 Speaker Series, featuring keynote speaker Sister Souljah, please be sure to reserve your seat early! Seating will be limited and if you have not reserved your seat, seating will be first come, first serve. Sacramento, as the politically charged community it’s known to be, has a tendency to breed and attract left-brain thinkers. 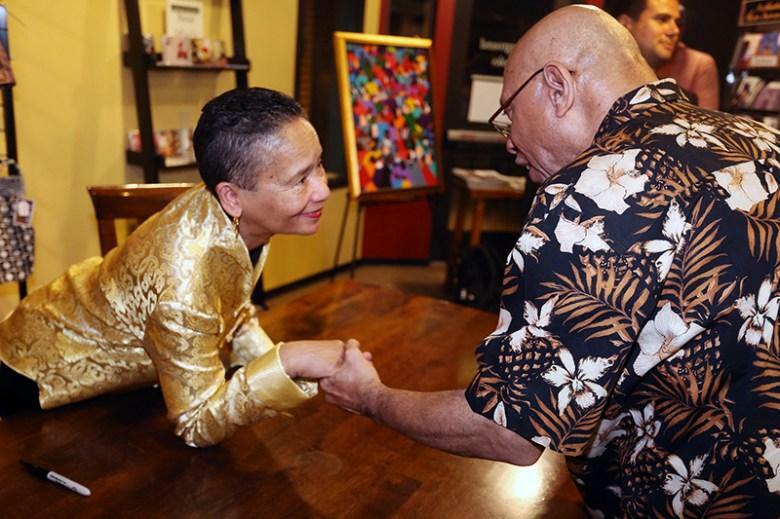 Despite such realties, there’s an insistent, continuously building desire to cultivate artistic expression in our Sacramento communities and Indivizible’s September guest speaker, multi-cultural artist Dr. Synthia Saint James, proved to be the perfect segue into the arts and culture conversation. 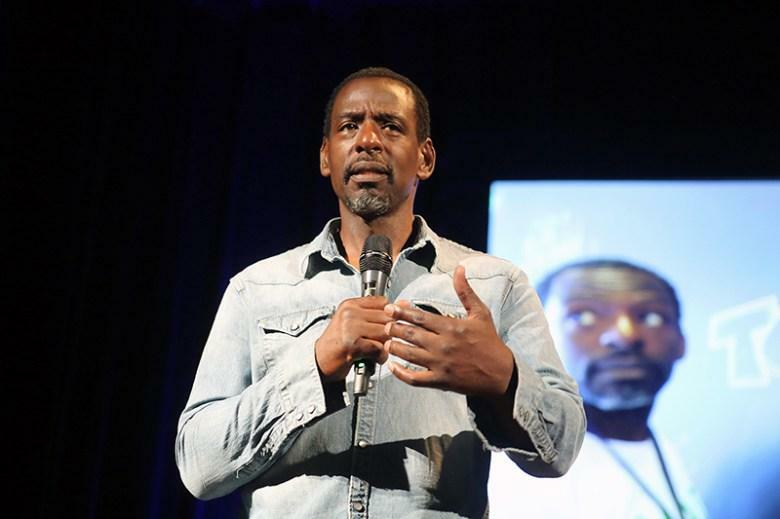 Indivizible’s local installment of Ted Talks, Ted X, featuring Los Angeles urban farmer Ron Finley, proved to be a monumental success, as it added a level of transparency to a subject that has plagued our communities for years: lack of proper nutrition in the hood. Despite Finley’s growing popularity with supporters world-wide, Los Angeles’ very own guerrilla gardener charmingly reminded Indivizible members that all he did to gain all this publicity, and ignite this nutritional revolution, was simply plant a carrot on the sidewalk. Blog post July 20, 2015 Randy Seriguchi Jr.
You may know Ben Carson, MD as a world-renowned pediatric neurosurgeon, the first to successfully separate conjoined twins. Perhaps you know him as a best-selling author. How about as a 2016 presidential candidate? 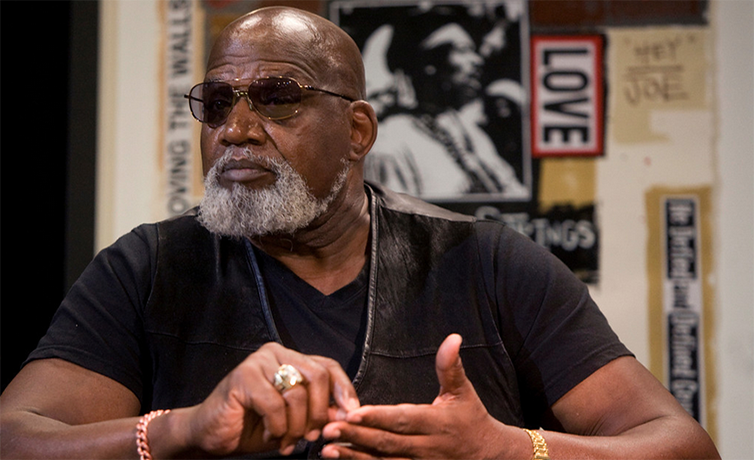 Regardless of whichever accomplishment you relate to him, there is one undeniable and collective identifier—Dr. Carson has defied any challenge presented to him with a tenacious work ethic and an unwavering focus on excellence. Blog post June 1, 2015 Randy Seriguchi Jr. 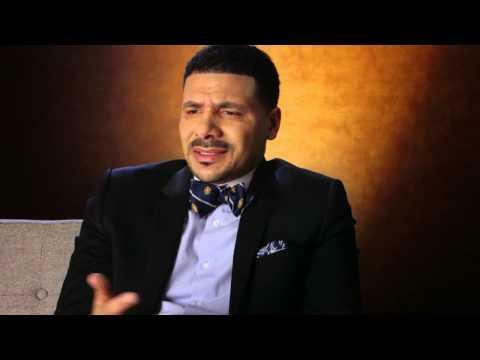 If there’s one thing that Dr. Steve Perry does consistently at all his talks, it’s keeping it real. With an increasing focus on education in underserved communities, it’s refreshing to see such a visionary building up our communities and future generations to be better contributing members of society. 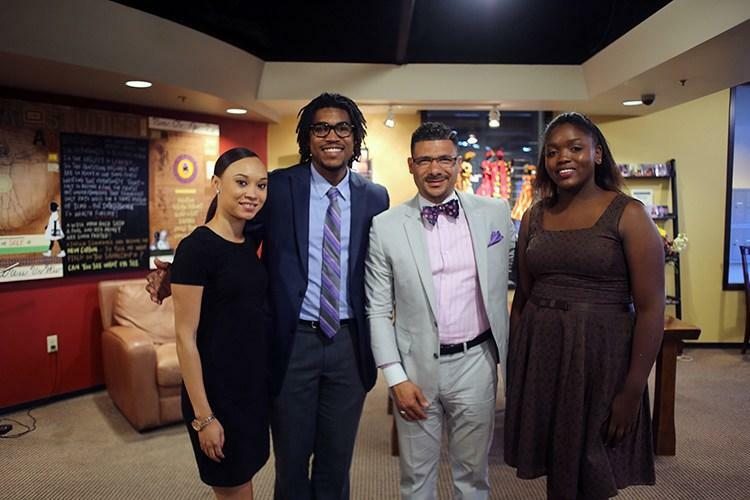 @DrStevePerry makes his way to #Sacramento to talk #Education! Blog post April 3, 2015 Randy Seriguchi Jr. He is a civil rights legend. He is the first African American to be appointed as the U.S. Ambassador to the United Nations. He was a United States Congressman. 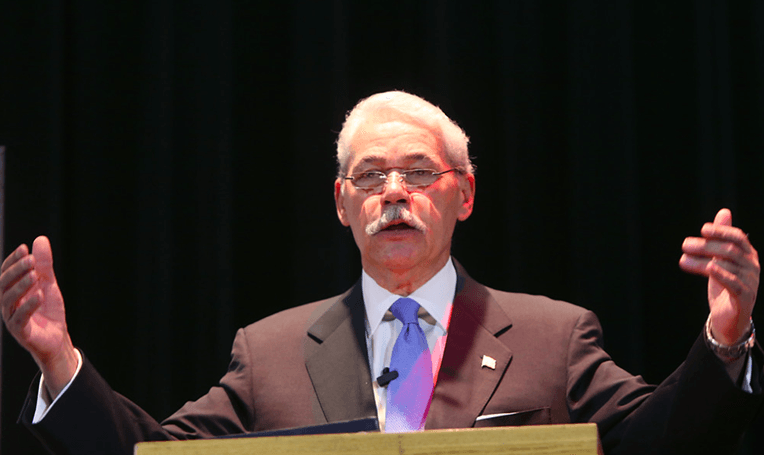 He was one of the most successful Mayors of Atlanta, GA and was instrumental in bringing the 1996 Olympics there. He has over 100 honorary degrees from universities worldwide. 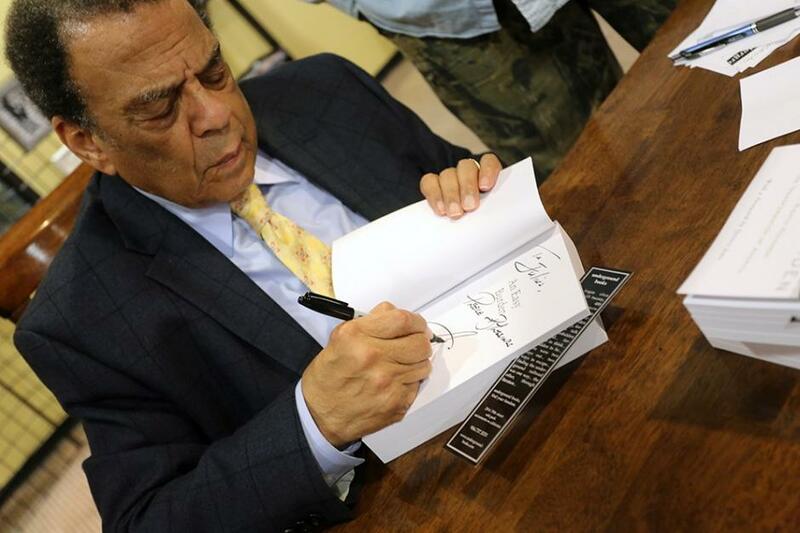 How much of an introduction does Andrew Young need? Blog post February 10, 2015 Randy Seriguchi Jr. Throughout our history, sports has played a pivotal role in the advancement of civil rights – from Jackie Robinson integrating baseball to Tommie Smith and John Carlos taking a stand at a 1968 Olympics medal ceremony. 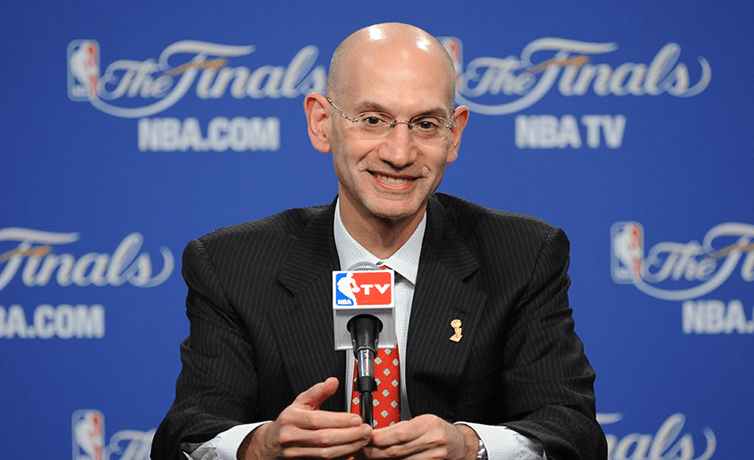 Last year, NBA Commissioner Adam Silver’s swift and decisive response to Los Angeles Clippers owner Donald Sterling’s racially charged comments made clear that there is no place for institutionalized racism in today’s society. 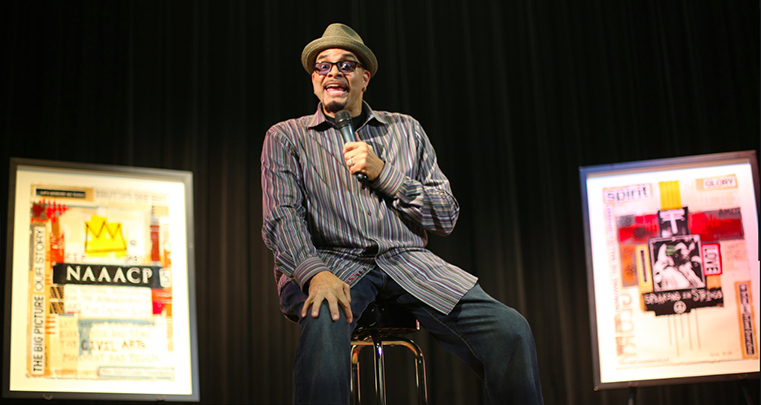 In the case of comedian and actor Sinbad, that grain [of truth] looks more like a monolith, especially if you ask those who were able to take part in the first installment of Indivizible’s 2015 Speaker Series. There are only six African American CEO’s of all Fortune 500 companies in America, accounting for a mere 1.2 percent. To say there’s an opportunity for growth in this sector would be a major understatement. It is a conceivable notion, however sometimes the world isn’t as easily convinced. One would have of never thought it, but last week’s Indivizible meeting started with an interesting conversation about beer. The choice of beer for this particular discussion was none other than the #1 Beer in the World, Samuel Adams’ Utopia. 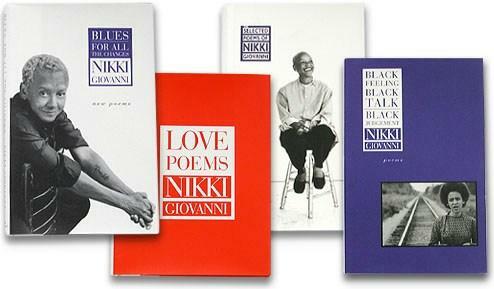 Meeting one of the worlds most well known African American poets, Nikki Giovanni, is reason enough to be present at Indivizible’s November installment of the 2014 Speaker Series, next Monday evening at the Guild Theater. Yes, you should definitely be there, but you have to know there is much more to the “national treasure” than the beautiful rhythmic poems you’ve happened read over the years. Although Black America no longer has the fight of slavery, there is still the constant struggle against structural racism, which has become the big, fat elephant in the room that no one wants to talk about or even attempt to manage. 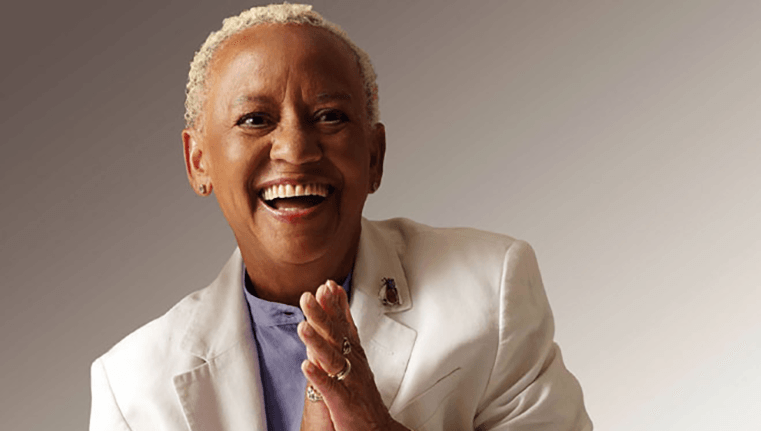 The figurative walls these racial disparities and seemingly invisible barriers to opportunities have created within our society are becoming higher than most would like to admit. 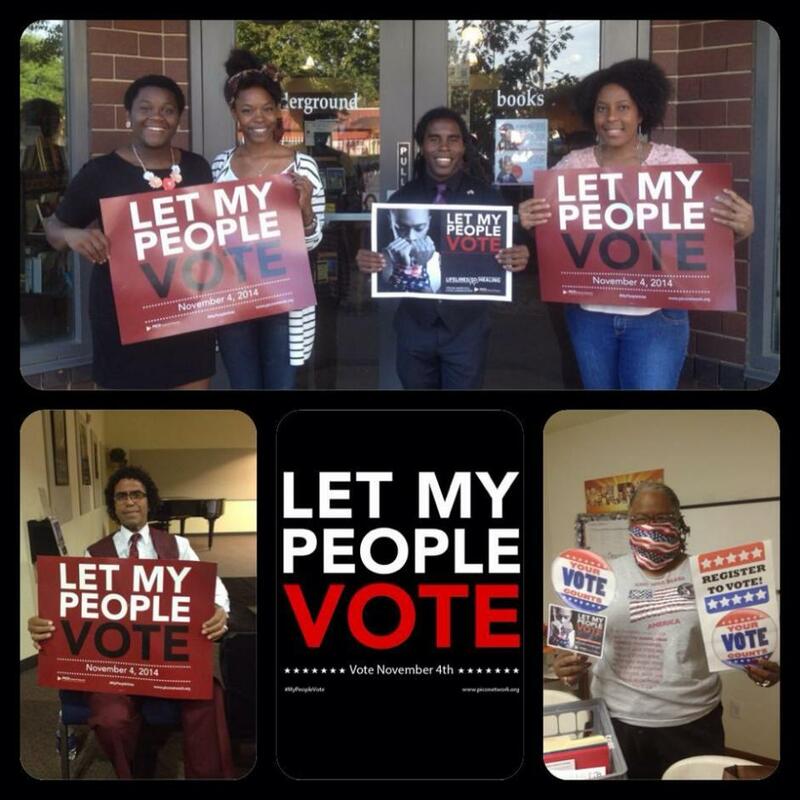 LET MY PEOPLE VOTE is a prophetic voter engagement movement to galvanize faith communities to stand up and demonstrate what it means to vote our faith and values. 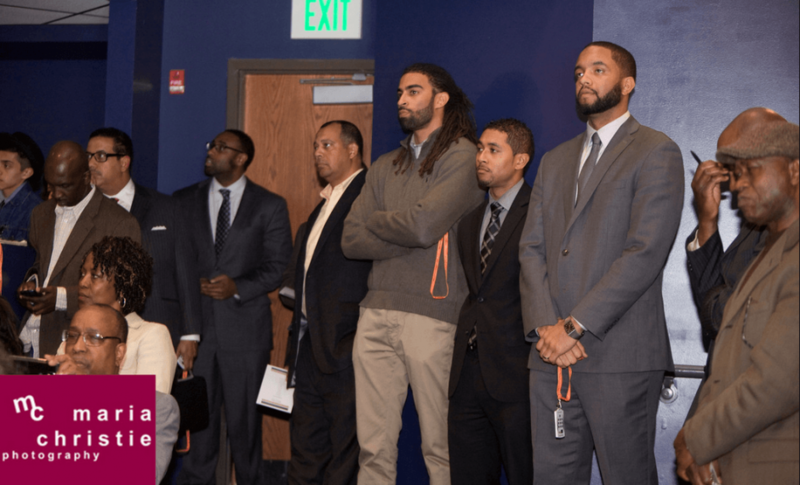 Over the last nine months Indivizible’s 2014 Speaker Series has housed some intense, thought-provoking dialogue, ranging from the tools needed to drive economic empowerment in African-American communities to whether, or not, it’s smart to make it a requirement for young athletes to go to college before heading straight to the league. 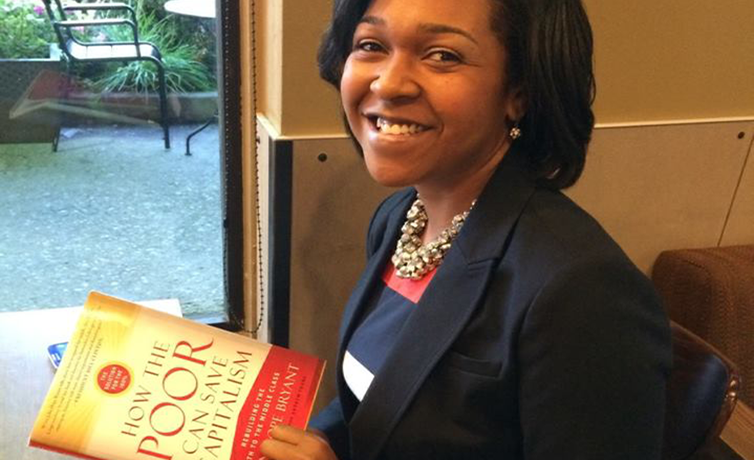 We can all agree that when you read John Hope Bryant’s title of his latest book, “How The Poor Can Save Capitalism“, it’s hard for anyone to not give the book a second glance. The argument in itself is, to most, initially baffling. The poor saving our society’s middle class? Yeah, right! Right? You often hear about entrepreneurs and successful business owners giving back to the community. They write a check to their organization of choice and that’s the extent of it. It’s rare to hear philanthropists taking it upon themselves to connect with communities, making the effort to understand why the money they are donating is even needed in the first place. 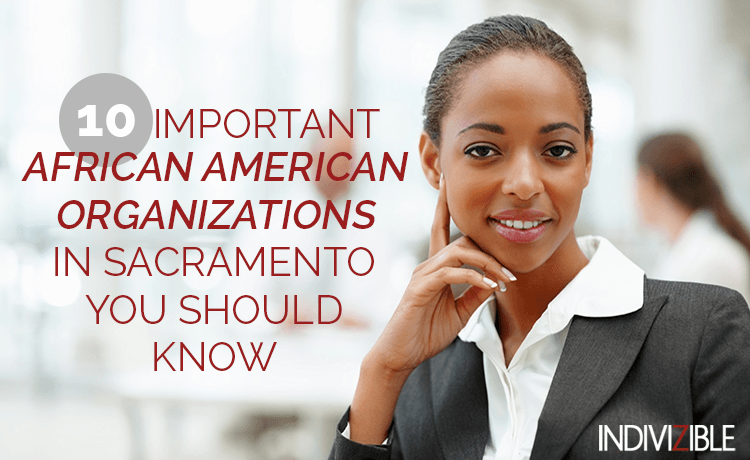 As an affiliate of the National Urban League, the Greater Sacramento Urban League is just the right community organization to be apart of if you’re looking stay ahead of the curve. 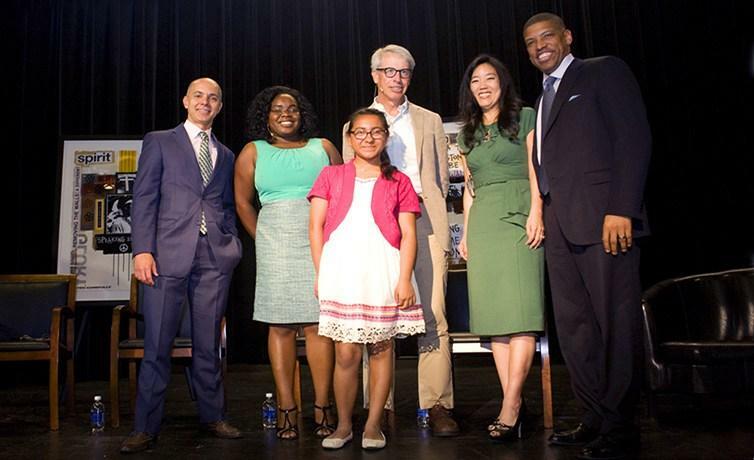 Sacramento, CA – Yesterday, Indivizible hosted a panel discussion at the Guild Theater that was moderated by Sacramento Mayor Kevin Johnson and focused on reforming education. The timely discussion came one week after the California Superior Court for the County of Los Angeles issued a historic decision in Vergara v. California, striking down as unconstitutional five harmful provisions of the California Education Code. In Sacramento the achievement gap widens as African American students continue to perform significantly lower than their classmates . In fact in the last 10 years African-American students have only been able close the achievement gap by a mere 3%. At this rate it will take black kids over 300 years to catch up. We need solutions and we need them quickly. 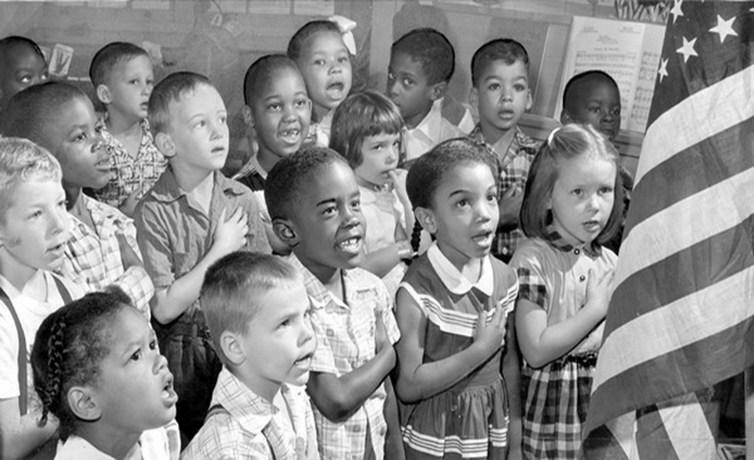 Sixty years ago this week, the U.S. Supreme Court ruled that segregated public schools violated our basic equal rights guaranteed by the U.S. Constitution—a decision that gave birth, in large part, to the civil rights movement in our country. But while the Brown v. Board of Education case is a historic event to be celebrated, its anniversary, in my view, is not. 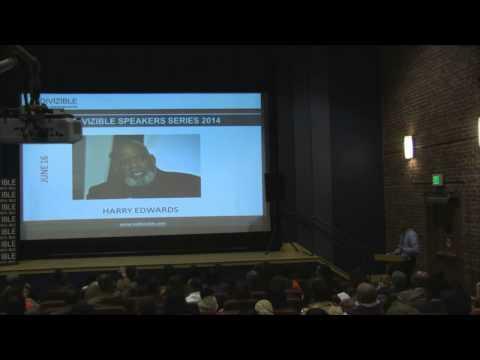 With the recent Donald Sterling fiasco and the exposure of Sterling’s racially inflammatory comments, Sports Sociologist Dr. Harry Edwards, presence for Indivizible’s 2014 Speaker series was perfect timing. 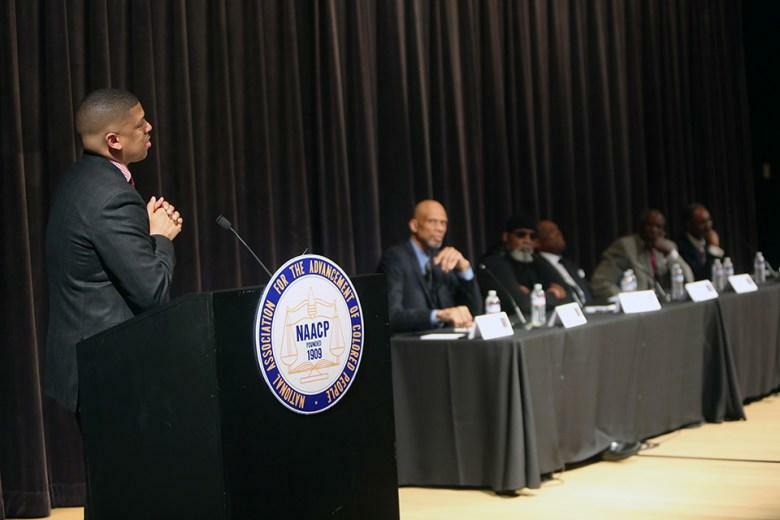 Edwards not only put Donald Sterling and his interesting comments into perspective for Indivizible members, he also introduced a few other thought-provoking connections, between race and sports, that he feels the black community MUST be cognizant of. 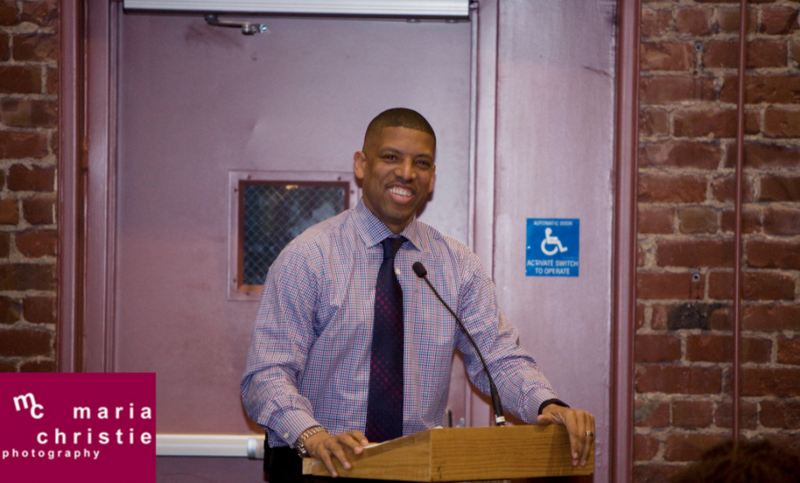 How Kevin Johnson influenced the Donald Sterling ruling. 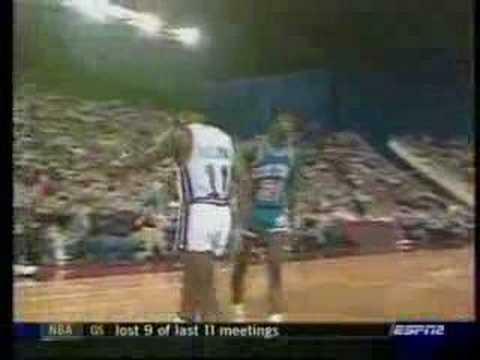 When N.B.A. 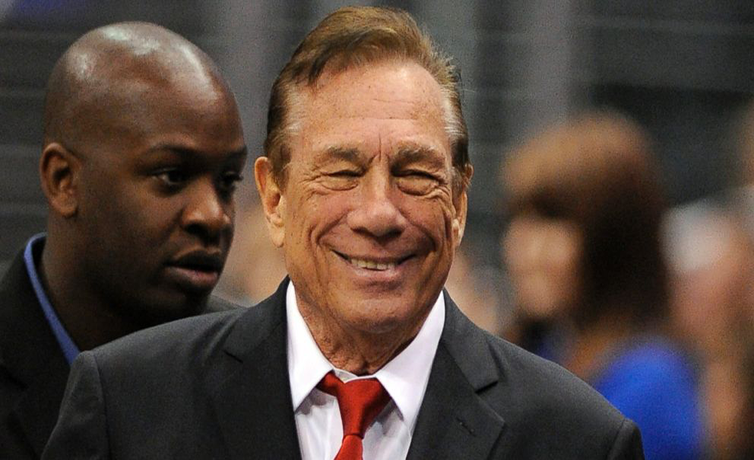 Commissioner Adam Silver announced a lifetime ban of the disgraced Los Angeles Clippers owner Donald Sterling and said he would urge the league’s Board of Governors to vote for a forced sale of the team, Silver was widely hailed for his decisive leadership in defusing a burgeoning crisis. 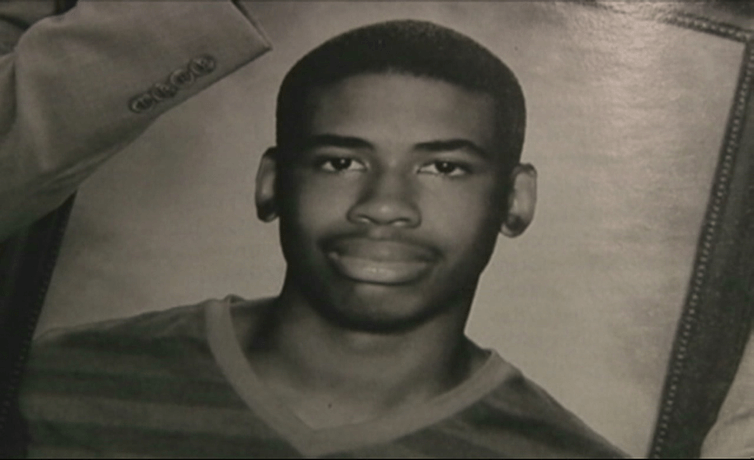 Mayor Johnson reacts to reported comments by Clippers owner Donald Sterling. Recent events have made it clear to the African American community that our youth are in immediate danger. However, America hasn’t made it clear why they feel threatened by todays urban youth. We know it can’t be loud rap music, skittles and iced tea causing people to wage war against our children. Right?!? 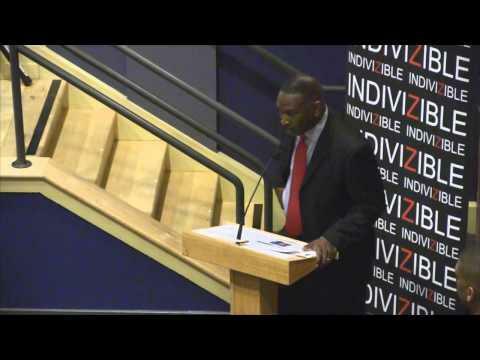 Indivizible’s monthly meeting and political forum took place this past Monday at The Guild Theatre in Sacramento. 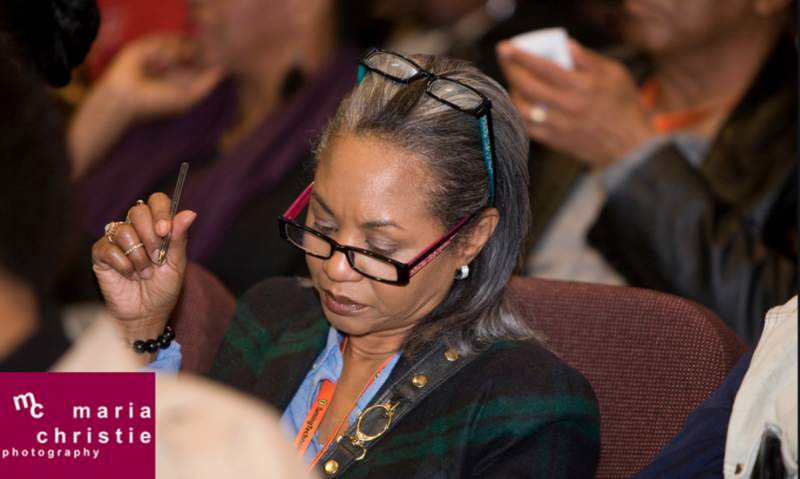 With over 240 eager attendees, Indivizible first political forum proved to be a sweeping success. 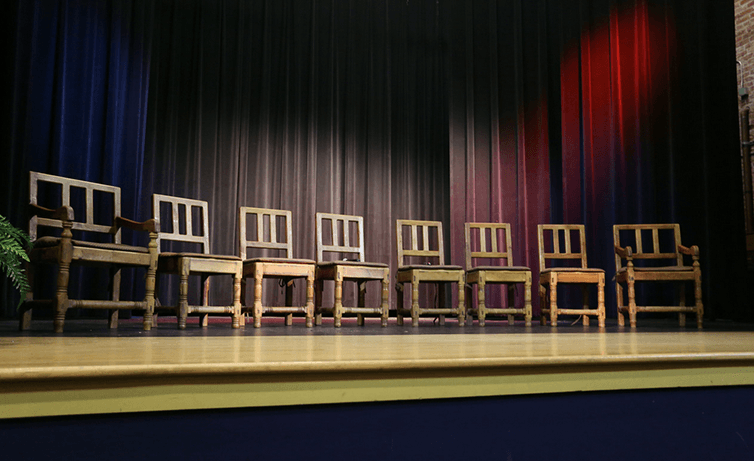 As the primary election draws near, candidates were eager to address the concerns of our communities, as well as discuss how each planned on making a better Sacramento. 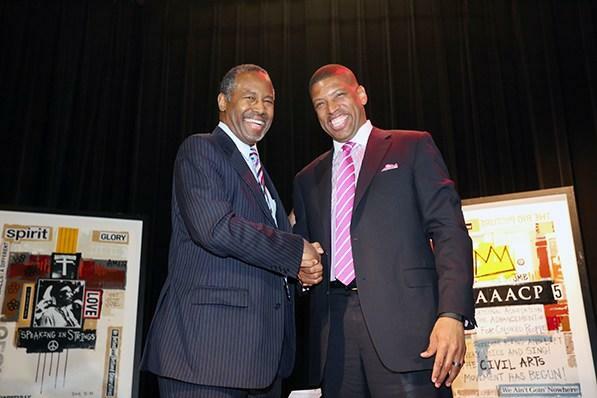 Sacramento’s Black Vote Does Matter! 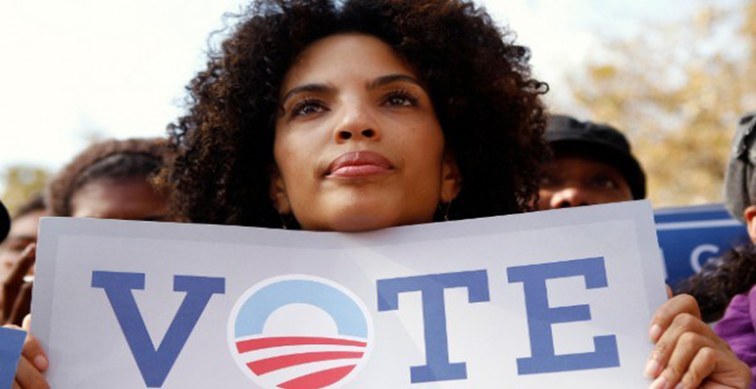 We are a long way from the record voting turnout and general political nostalgia we all witnessed within the African American community during the 2009 presidential election. 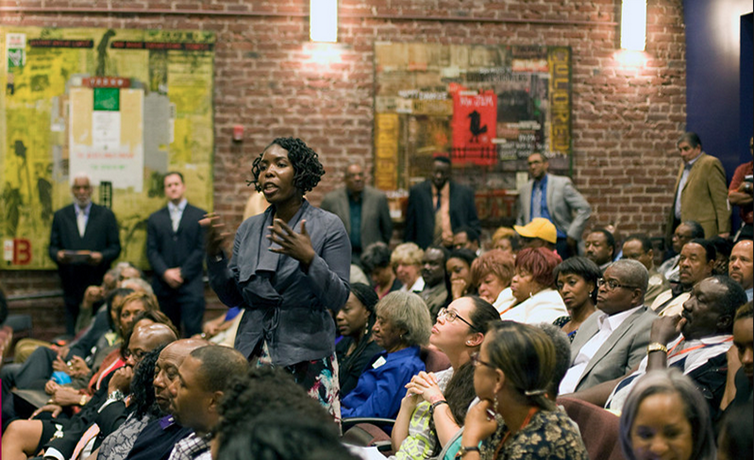 However, it’s no secret that this voter-sentiment is needed within the black community here in Sacramento. 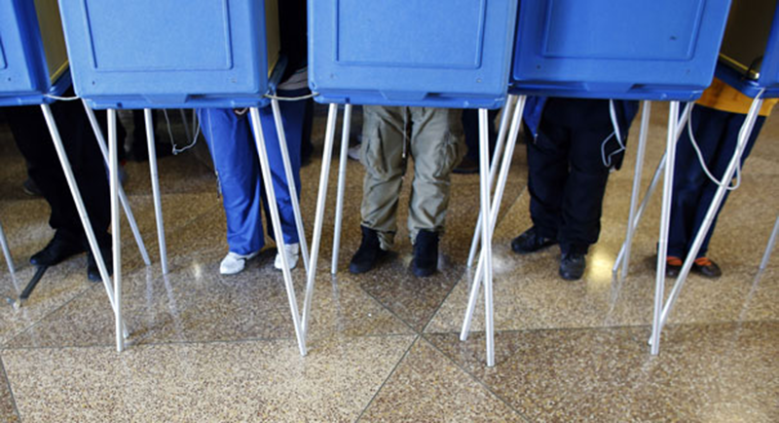 A mere 8% of Sacramento’s black population made it out to the polls last year. A number far lower than our counterparts. Too many Americans remain poorly prepared for retirement. 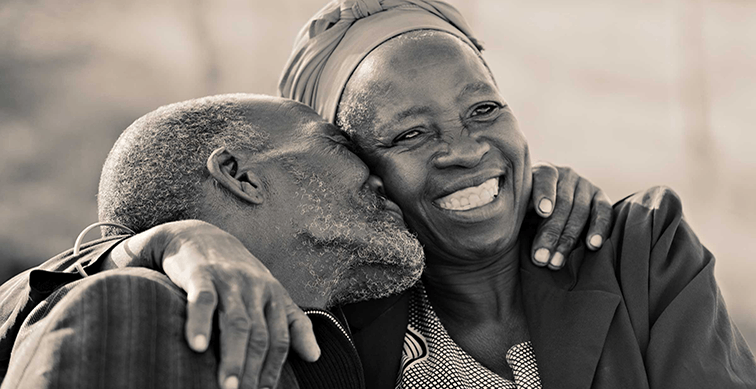 Although most of us work hard throughout our adult lives, many have little saved as they approach their golden years. I want to share a few observations about why this problem is so important, and why the answers will require each one of us to do our part. 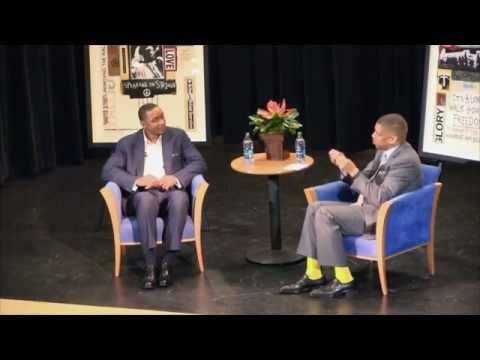 Isiah Thomas To Sacramento: Education Is The Driving Force Behind Your Success! 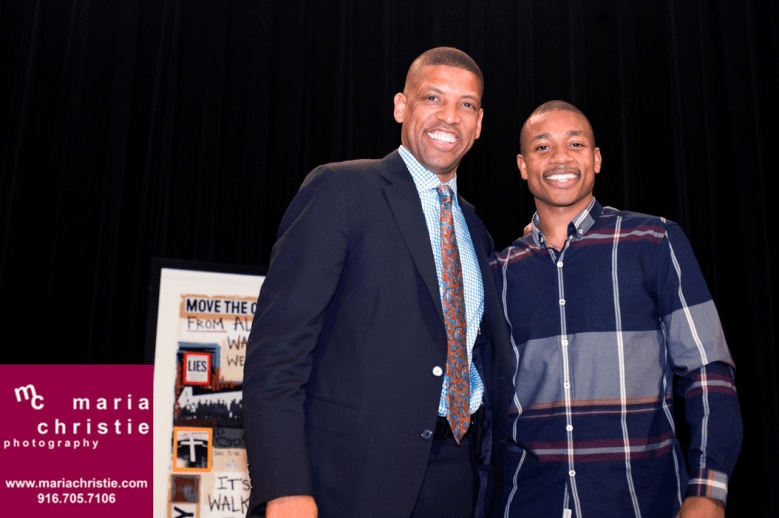 During our last installment of Indivizible’s 2014 Speaker Series, Mayor Kevin Johnson welcomed NBA icon Isiah Thomas, for a meet and greet reception and a follow up hour long question-and-answer session with more than 300 Indivizible members in attendance. The Primary Municipal Elections for Sacramento’s City Council are right around the corner and it’s important you know who is running and what they stand for! 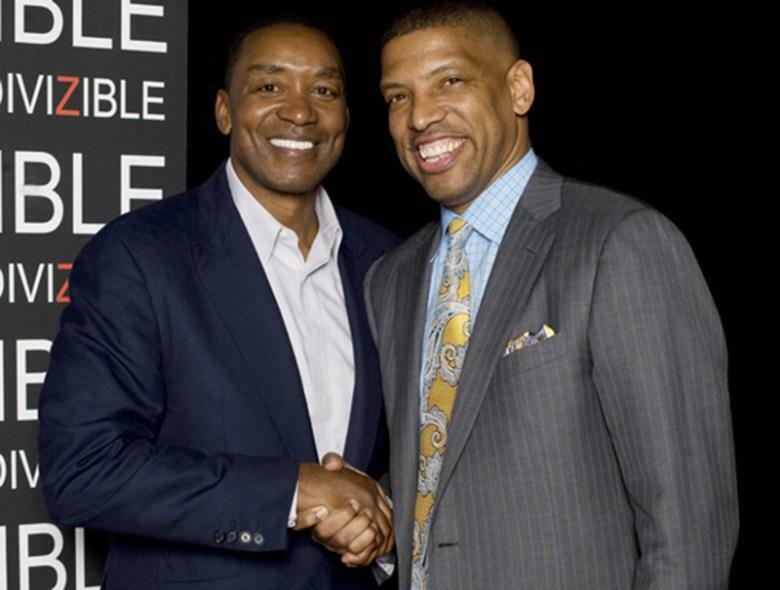 Indivizible’s next installment of the 2014 Sacramento Speaker Series is quickly approaching and sentiments are rising for the arrival of guest speaker, legendary sports icon Isiah Thomas. 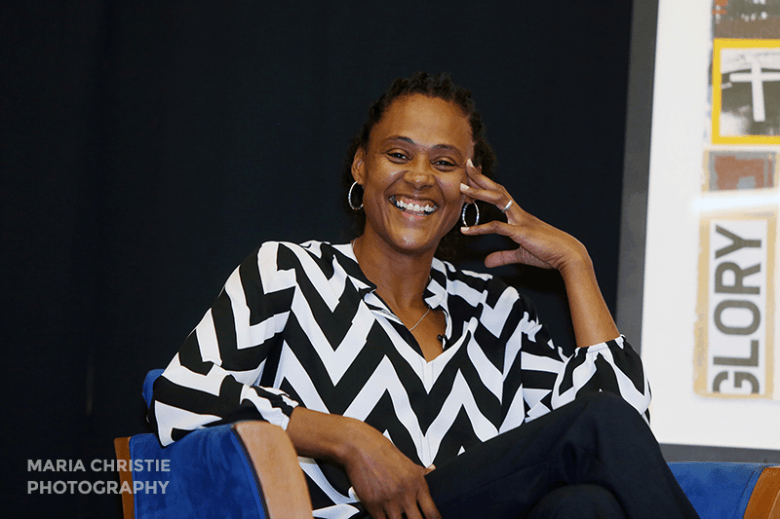 Although Thomas is mostly known for leading the Detroit Pistons into back-to-back championships in 1988 and 1989, Thomas has had significant success in the the business landscape in his post-playing days. 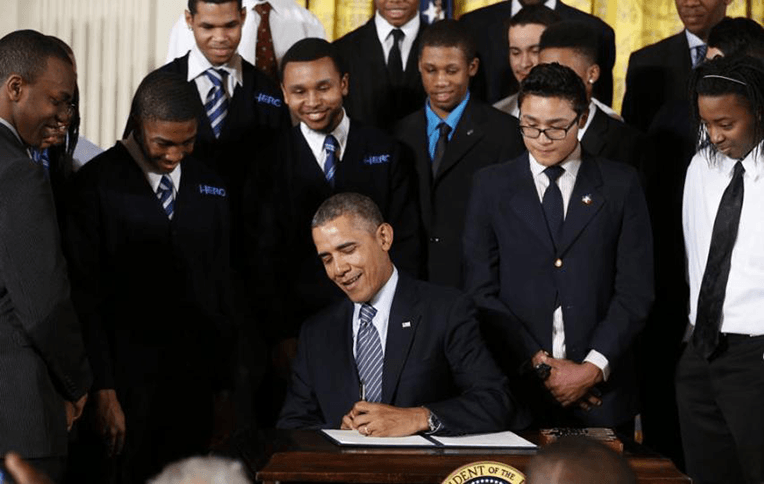 Last week President Barack Obama launched My Brother’s Keeper – a new initiative to help young boys and men of color to get ahead. 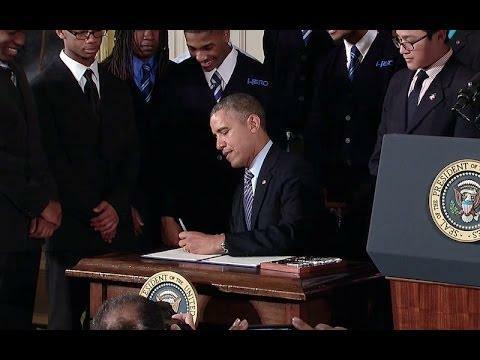 Across the country communities are partnering with local businesses and foundations to connect young boys and young men with mentoring and support networks, providing them with the skills they will need to go to college, get a job and climb their way up into the middle class. 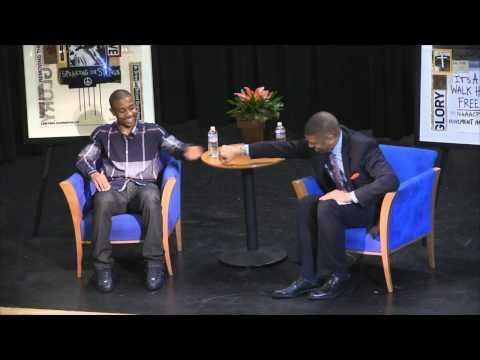 Indivizible’s First Installment Of The 2014 Sacramento Speaker Series Featuring Isaiah Thomas Was A Success! 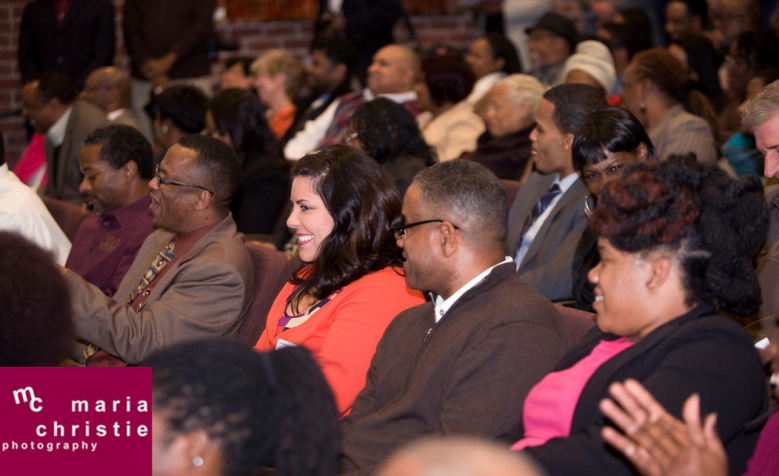 On Monday, February 24, 2014, Indivizible held it’s first event in their 2014 Sacramento Speaker Series. The topic centered around education and it’s importance within the African American community. Over 200 people where in attendance and gathered to listen to guest speaker Isaiah Thomas, of The Sacramento Kings, detail his life experiences and how education played a leading role in his development and ultimately his career. Indivizible has big things planned for 2014 and we hope you all will join us in our goal in making the African American community one of the most powerful economic and political forces in our country!